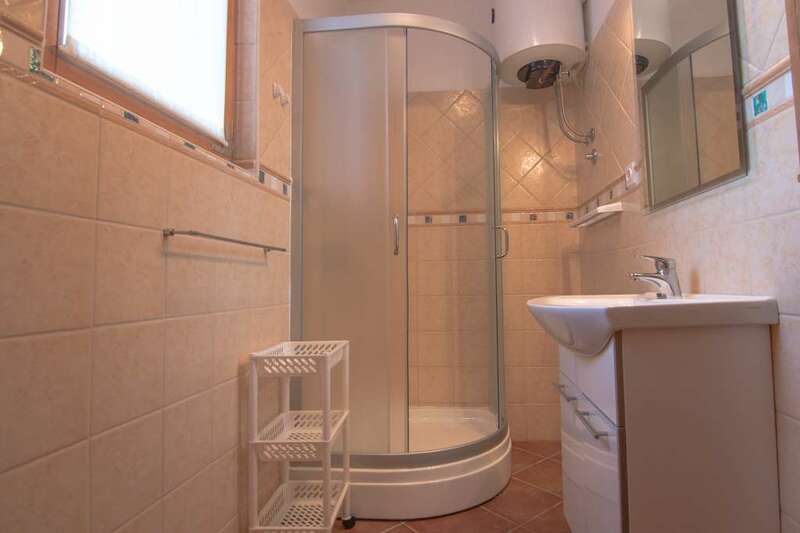 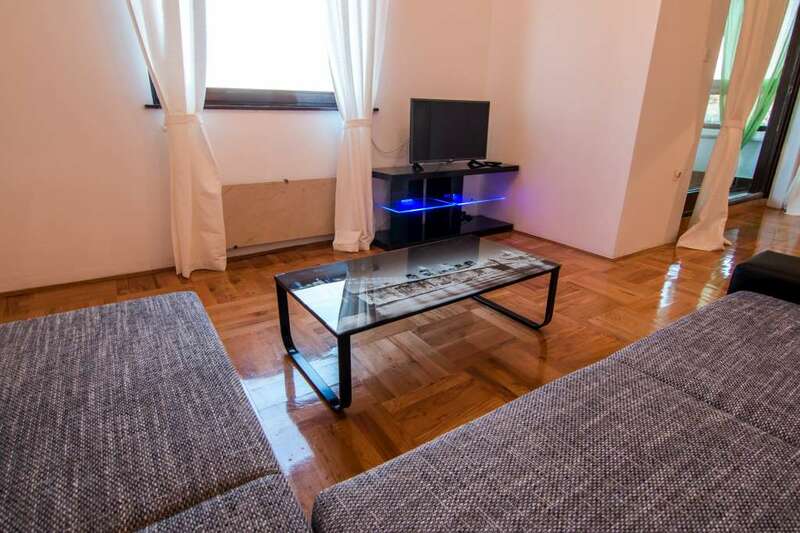 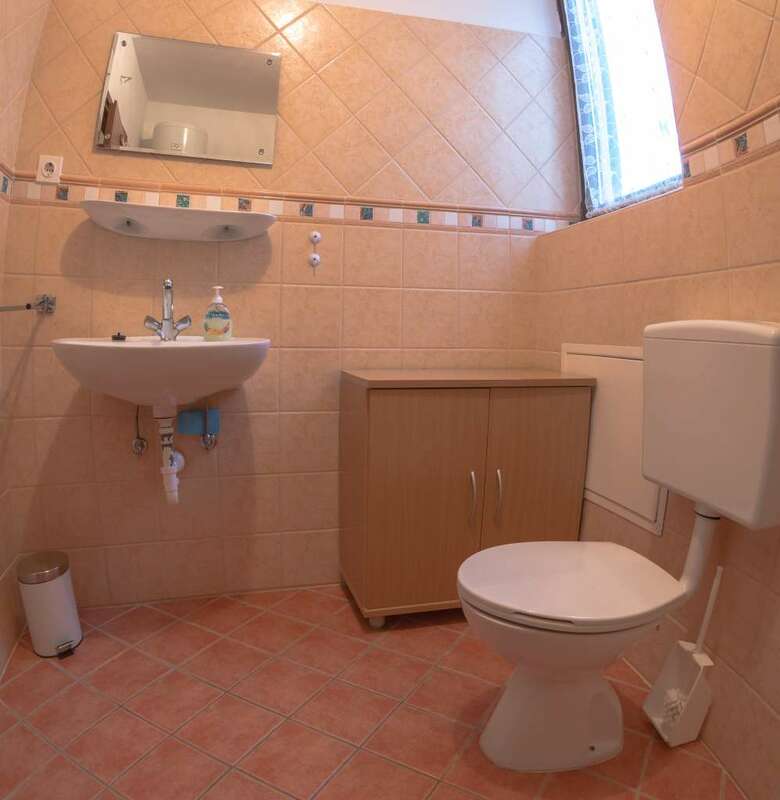 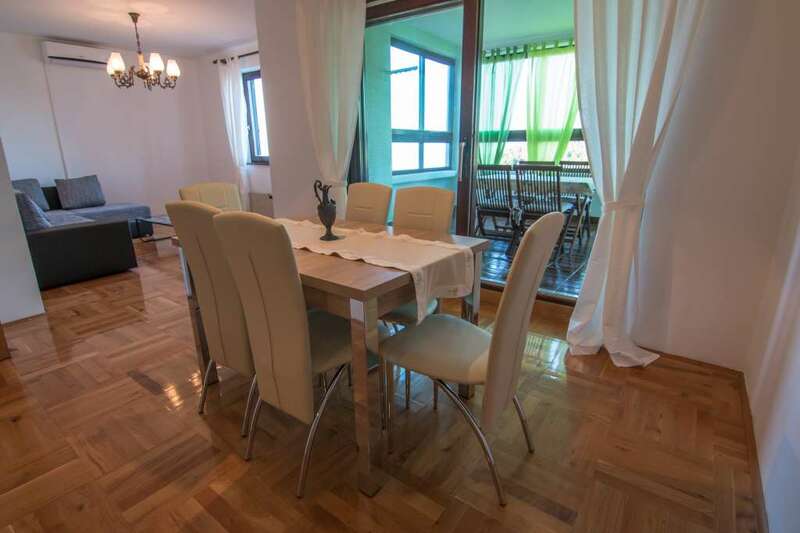 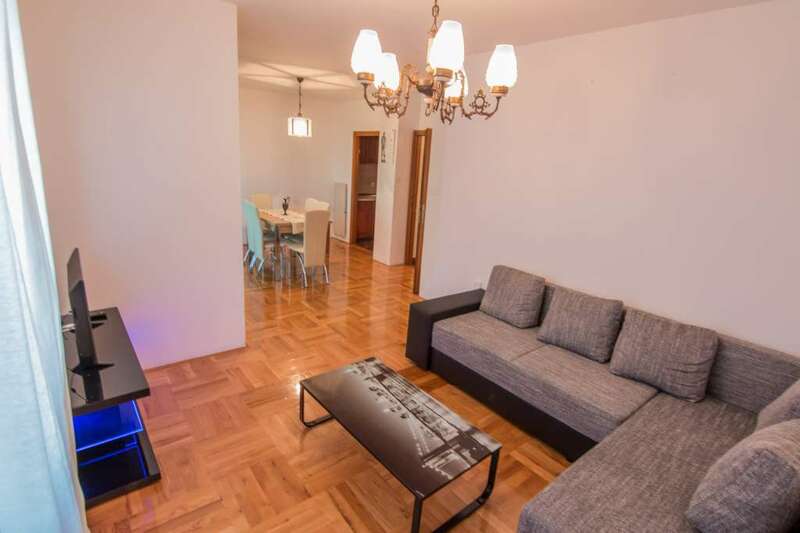 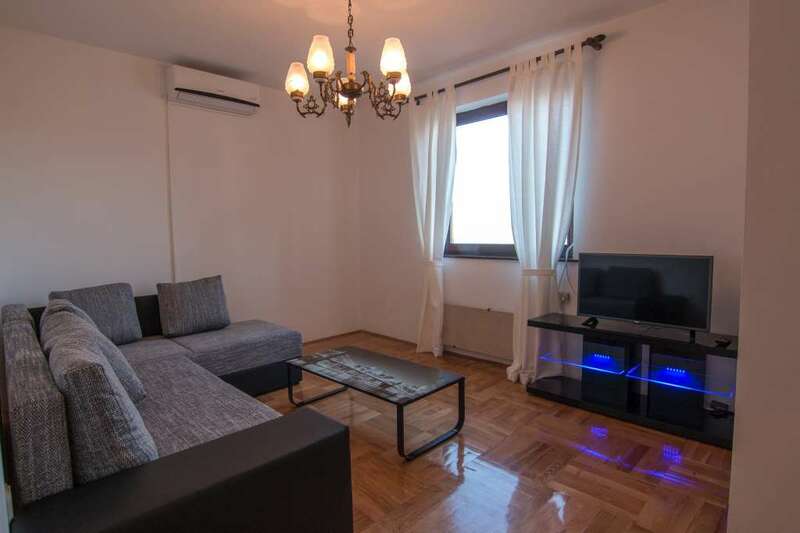 The apartment is situated in the first floor of a building adjacent to a couple of apartments. 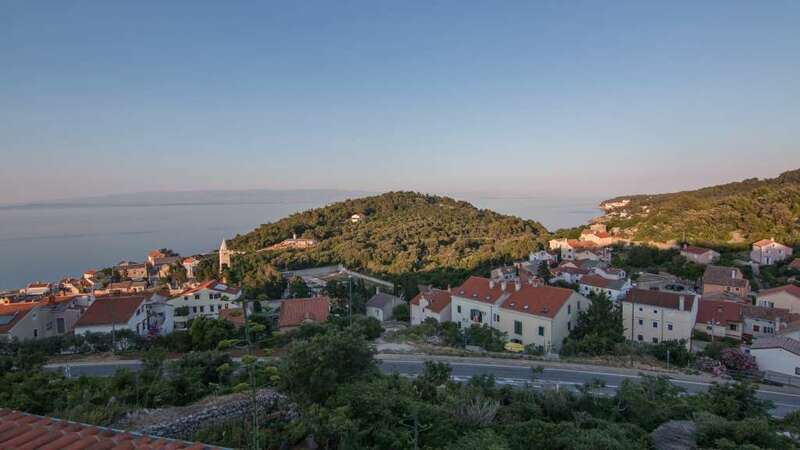 It´s 10-15 minutes away from the center of Mali Losinj on foot. 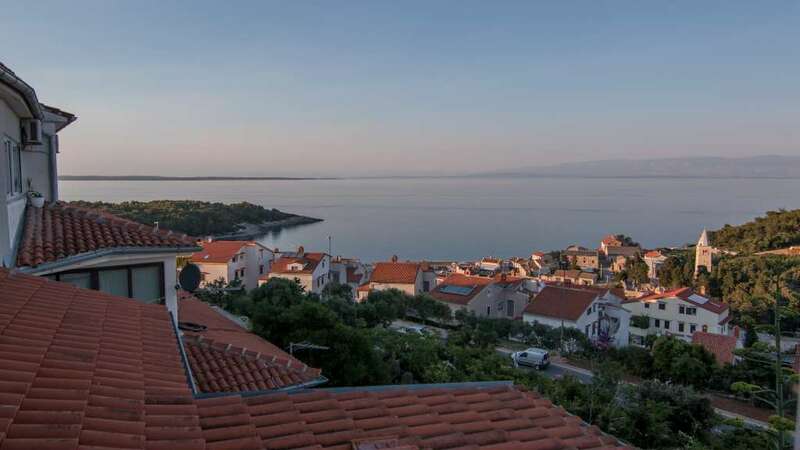 The beach is on the distance of 300 meters. 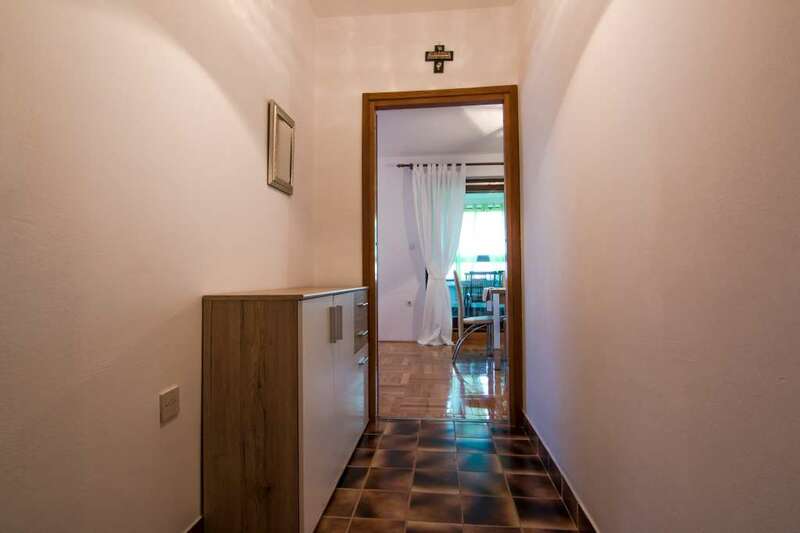 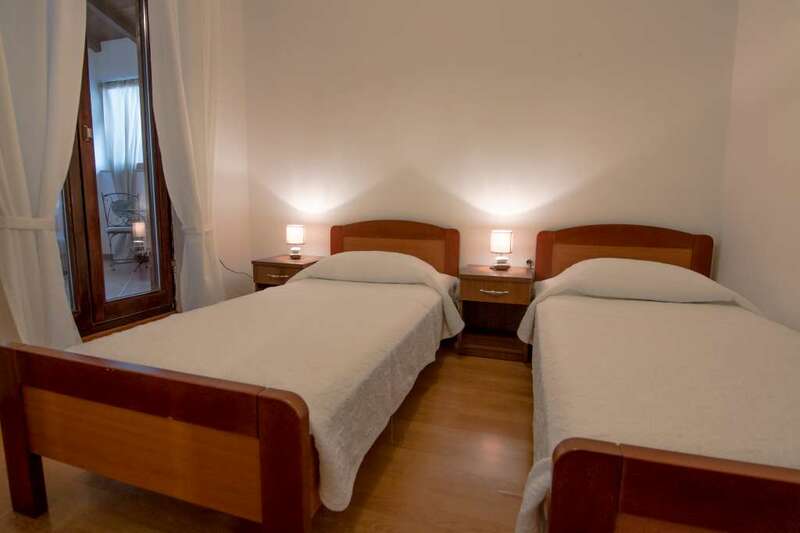 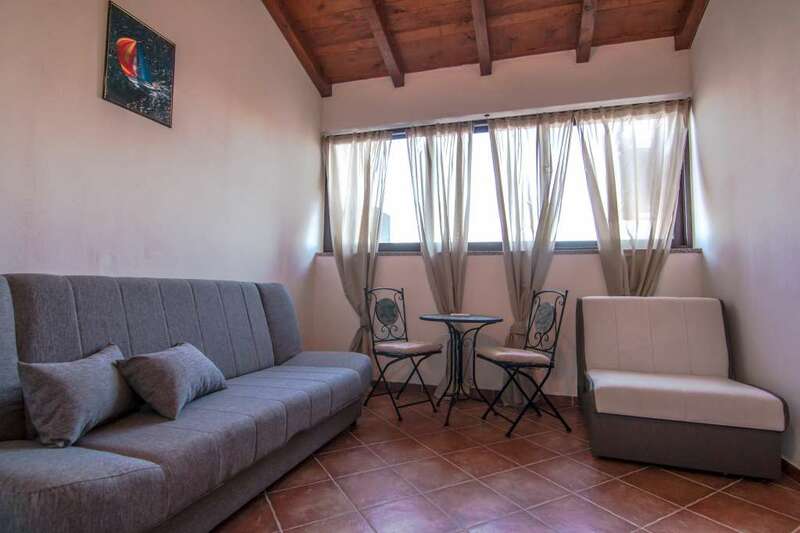 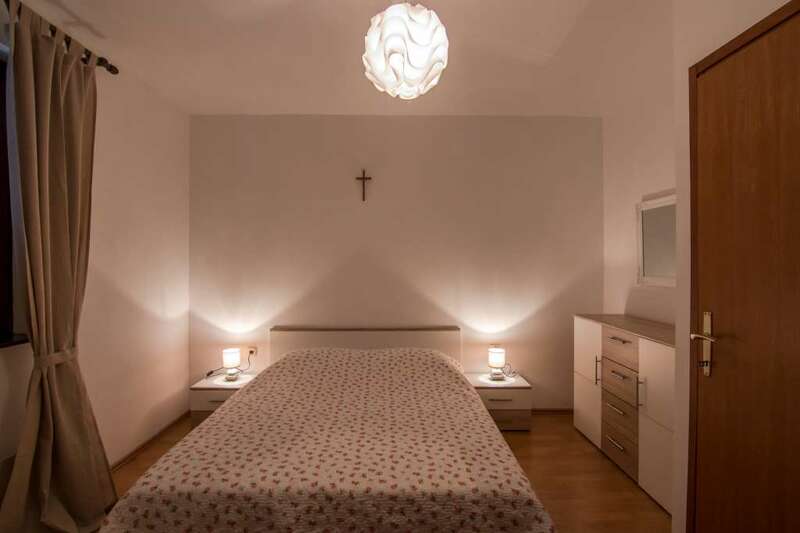 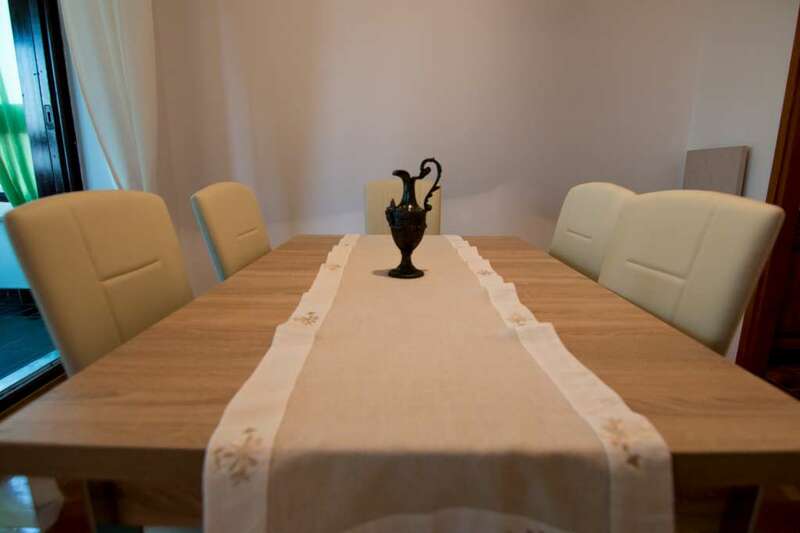 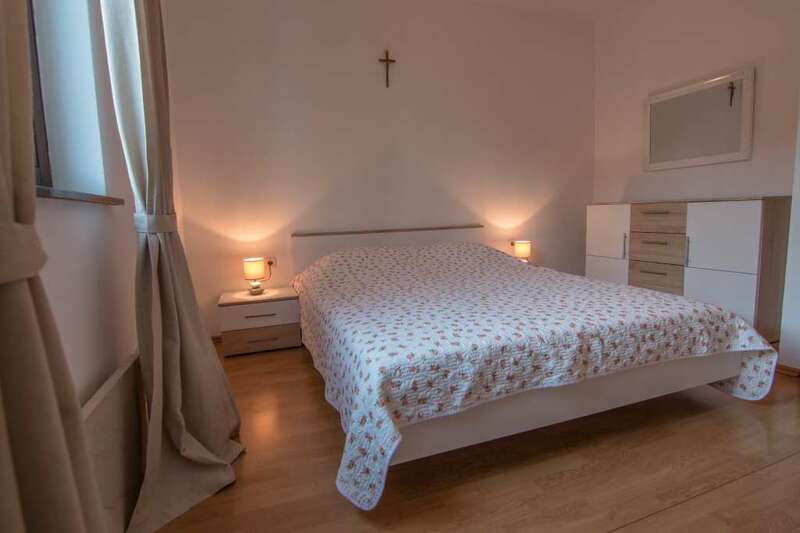 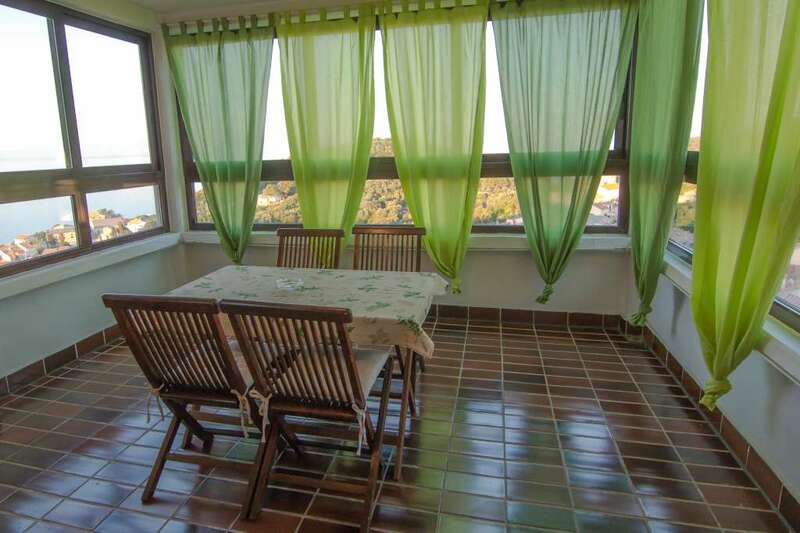 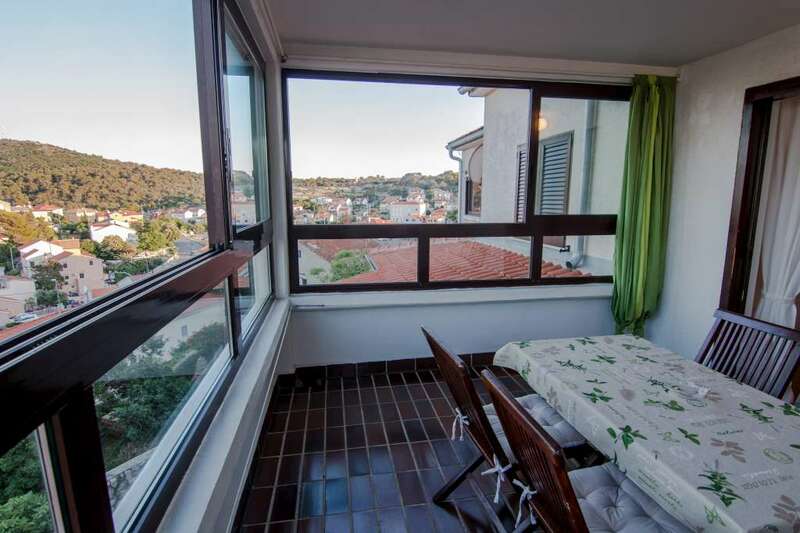 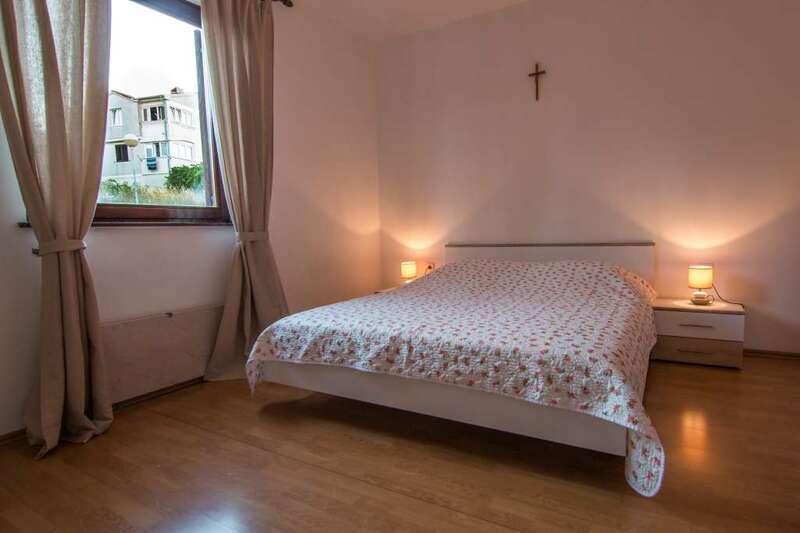 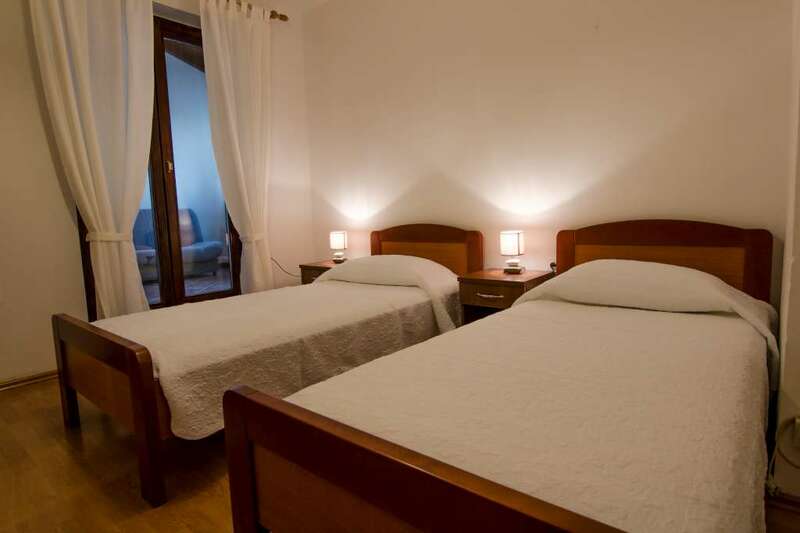 one bedroom with double bed, one bedroom with two separate beds; this room has an exit to the veranda where are two additional beds for two persons, one living- room, two bathroom, one kitchen, one dining-room with an exit to the large terrace with a beautiful view to the sea. 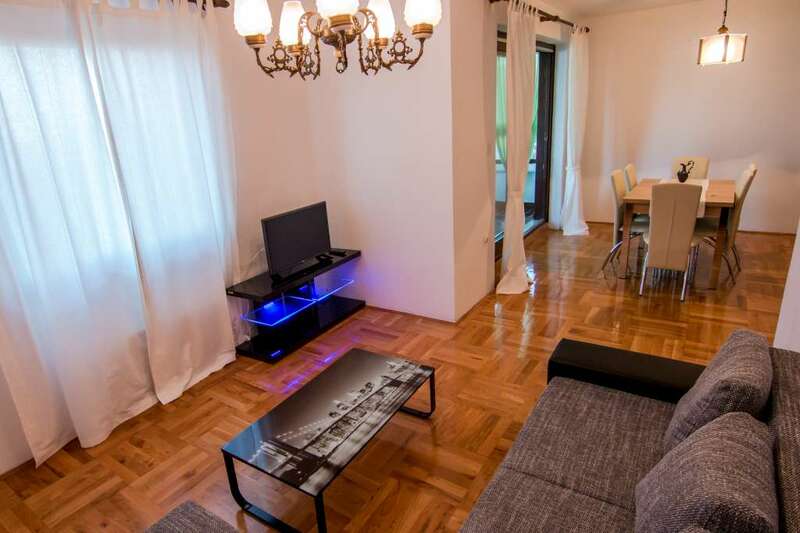 The apartment has an air-con, heating and WiFi free of charge. 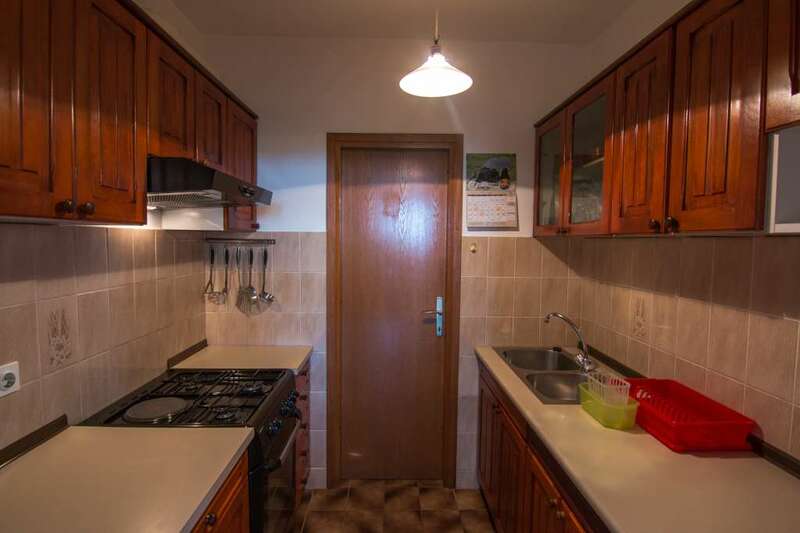 To this apartment belongs one parking place free of charge.